FARfoto8 Real Estate Media is the GTA’s fastest growing premier real estate media company in Southern Ontario. 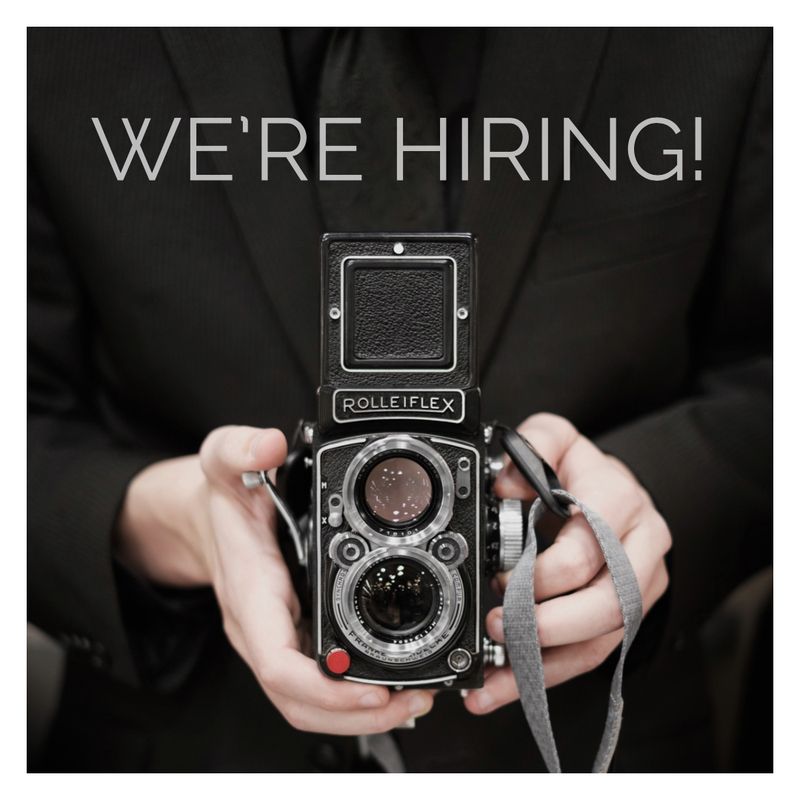 We are seeking a number of experienced photographers & videographers who are passionate about architectural photography. We welcome applicants who possess the fundamental skills and creativity necessary to shoot outstanding interior & exterior photos/video. This is a great opportunity for experienced architectural photographers/videographers to earn extra income while having the freedom to work on a flexible schedule. The Photographer & Videographer will use their own camera and lenses. They will also use their own camera on our DJI Ronin-M to video properties. Location: The role will service Toronto and the areas surrounding the GTA. Compensation is a percentage based on the total amount invoiced per appointment. A flexible schedule, including weekdays and occasional Saturdays.